Sweco were directly appointed through the YORconsult framework to produce a masterplan document and feasibility study for a linear public park associated with the Gypsey Race river corridor in Bridlington. The project consisted of a number of distinct but interconnected areas situated alongside the banks of the river, which over time had begun to assume diverse physical and aesthetic characteristics. 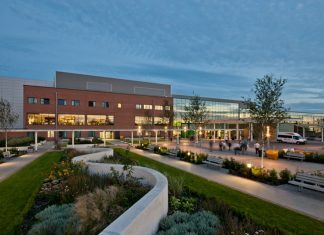 The main objective of the masterplan was to unify these spaces whilst retaining a unique sense of place within each area. 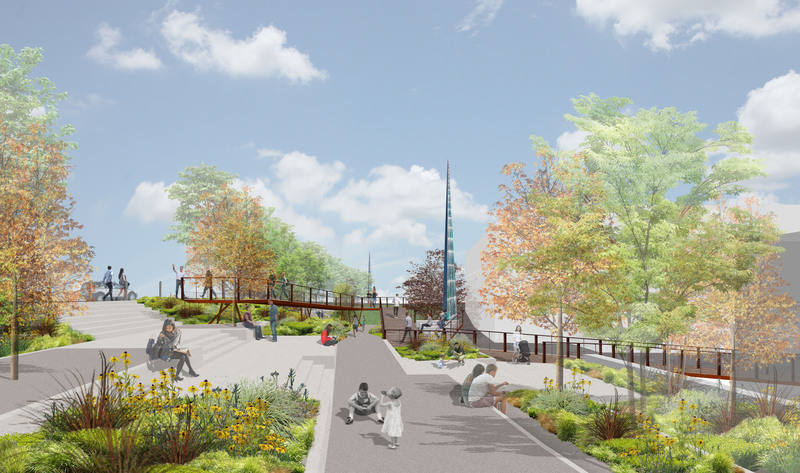 The proposed structural make-up of the riverside walks presented a significant design challenge for the scheme due to the diverse legacy of historic river bank uses, with inherent ground stabilisation and contamination issues. The design solution overcame this by naturalising the river banks and bed to create a green corridor and distinctive landmark nature park. The masterplan document describes the historic context, strategy and the key elements from the Bridlington Area Action Plan. Detailed design proposals for each character area make up the main body of the document, creating a vision for the regeneration of public space in Bridlington. In 2016 Sweco won the detailed design tender for the masterplan and were subsequently appointed as lead designer to deliver Areas 1 and 2 of the Gypsey Race Park from RIBA Stages 1 to 7.